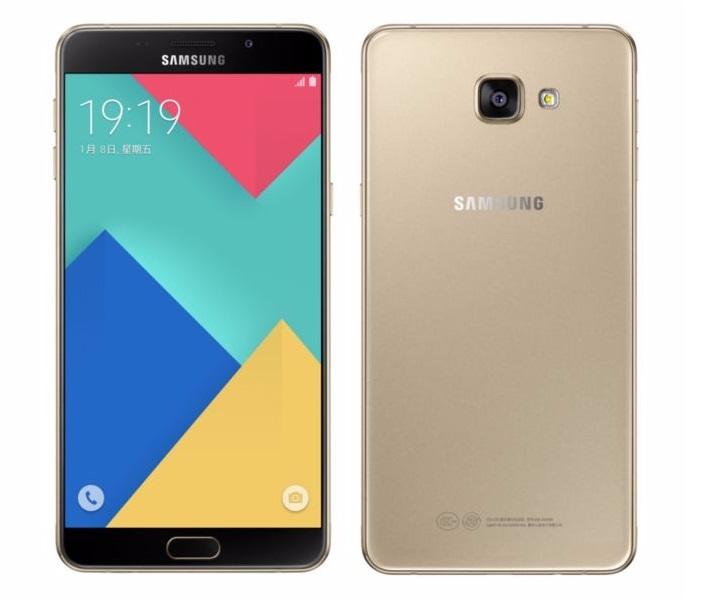 Samsung has launched the Galaxy A9 in China at its Galaxy A Party event. The Galaxy A9 is the most high-end smartphone in the Galaxy A series, sporting a metal and glass design which is similar to the recently announced Galaxy A7 and Galaxy A5. The Galaxy A9 features a huge 6-inch 1080p Super AMOLED display with 2.5D curved glass and protected by a layer of Corning Gorilla Glass 4. Under the hood, the device is powered by a 64-bit Snapdragon 652 Octa-core CPU and paired with 3 GB of RAM. 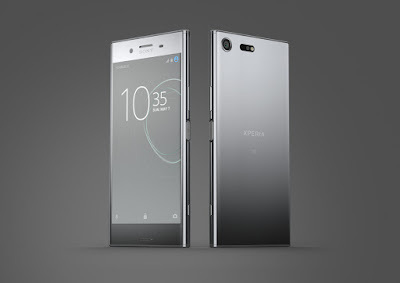 Other specs included a 13 MP rear camera with an f/1.9 aperture and OIS, an 8 MP front-facing camera, 32 GB of internal storage, dual-SIM support and runs on Android 5.1.1 out of the box. There's a fingerprint reader that's embedded into the home button and a microSD card slot that supports up to 128 GB card. At just 7.4 mm thick, Samsung managed to squeeze in a large 4,000 mAh battery in this phablet, however it's non-removable. The Galaxy A9 will be available in China starting from next month. It will comes with three colour options: Gold, White and Pink. There's no word on pricing and global release yet.